The Fallout 76 Beta is officially out in the wild, and Bethesda is cranking up the hype machine with this new trailer. The Fallout 76 beta is still rolling along, and Bethesda is kicking the hype train into full gear. 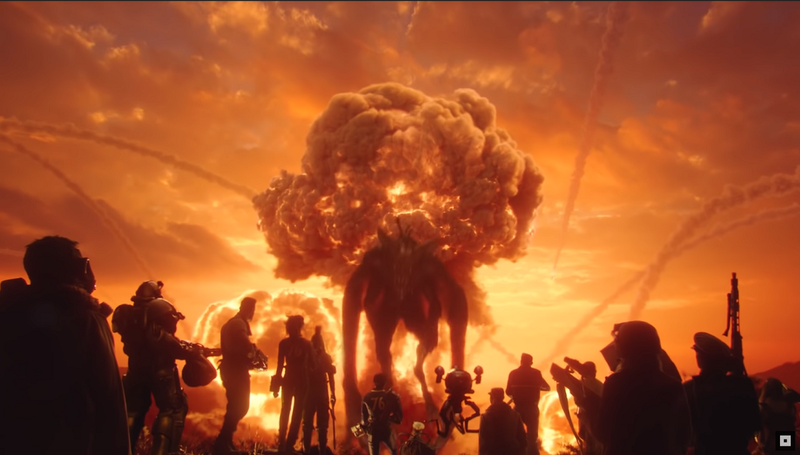 Tonight, during Sunday Night Football, Bethesda Softworks unveiled a brand new official live action trailer for Fallout 76. It features a vast array of environments for players to look forward to exploring and it is all to the tune of "Wouldn't It Be Nice" by The Beach Boys. Please take a look. Have you signed up for the Fallout 76 Beta? We have plenty of guides to help you get acquainted with post-apocalyptic Appalachia. Be sure to follow Fallout's official Twitter account for more information on when upcoming Fallout 76 sessions are scheduled to happen.